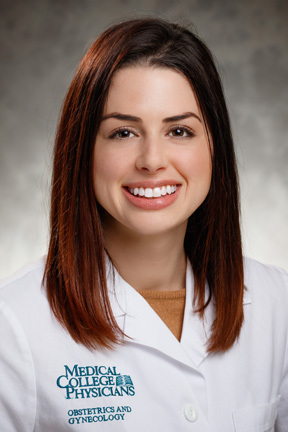 Julia joined the Department of Obstetrics and Gynecology in February, 2016. She received her Bachelor of Science in Nursing from Trinity Christian College in 2006 and her Master of Science in Nursing from the University of Cincinnati in 2010. 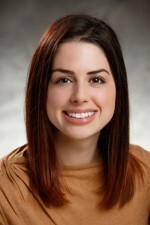 Julia also obtained her certification as a Women’s Health Nurse Practitioner in 2010. Julia is part of a multidisciplinary team of providers in the Maternal Fetal Care Center. Working closely with the doctors, nursing staff, ultrasonagraphers, genetic counselors and social workers, she helps to coordinate and provide comprehensive care to women and families who face complex conditions that affect their pregnancies. Conditions commonly seen in the High Risk OB Clinic include hypertension, diabetes, HIV, cardiac disease, sickle cell disease, kidney disease, blood disorders, multiple gestation, and a variety of fetal complications. Julia sees patients in the Maternal Fetal Care Center at Froedtert Hospital.